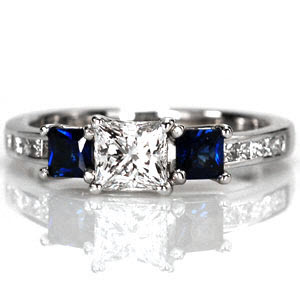 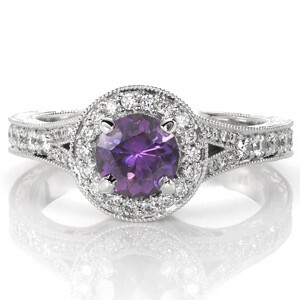 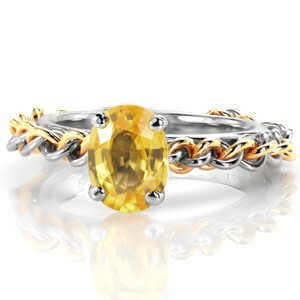 Our collection of sapphire engagement rings are a great alternative to diamond center stones. 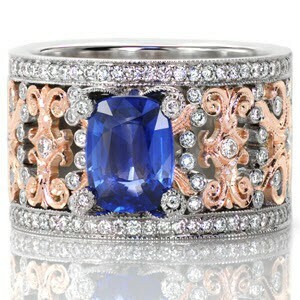 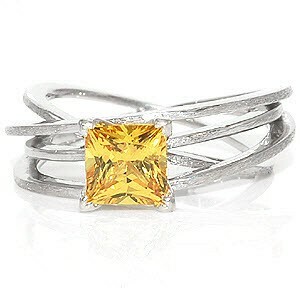 No matter the color, you'll get eye catching contrast when you set a sapphire against sparkling white diamonds. 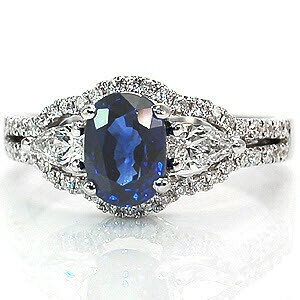 Sapphires come in every color of the rainbow and they provide a great way to add a splash of color while maintaining durability.